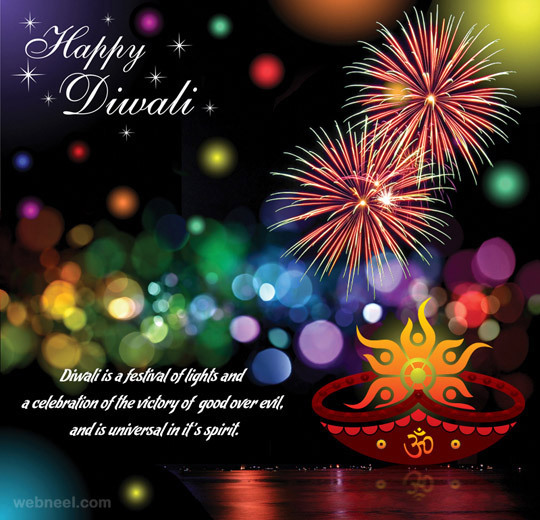 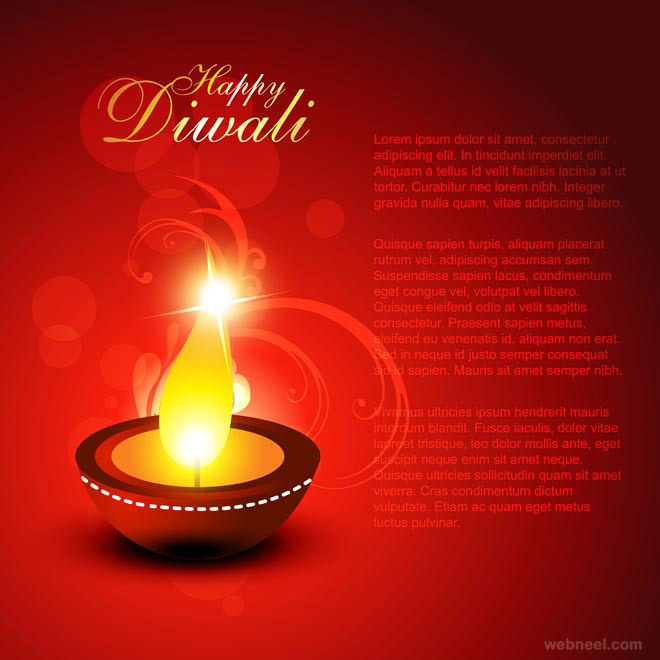 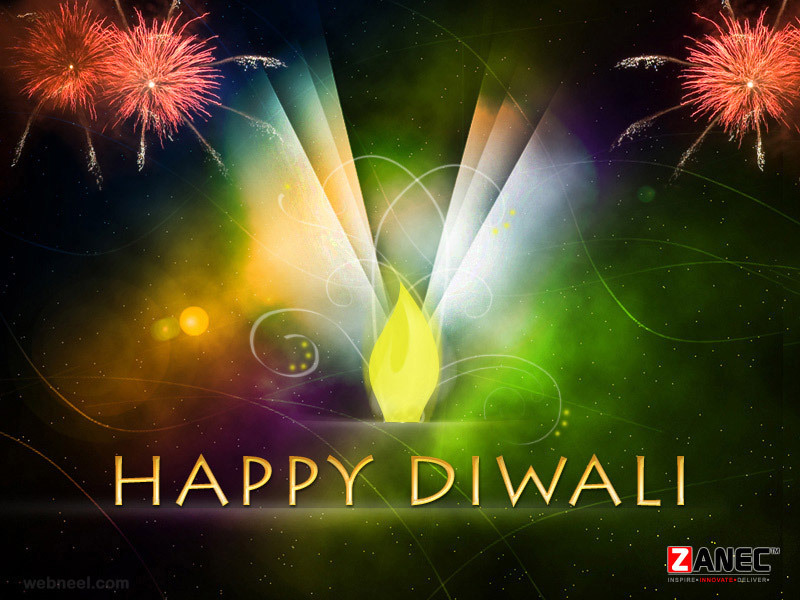 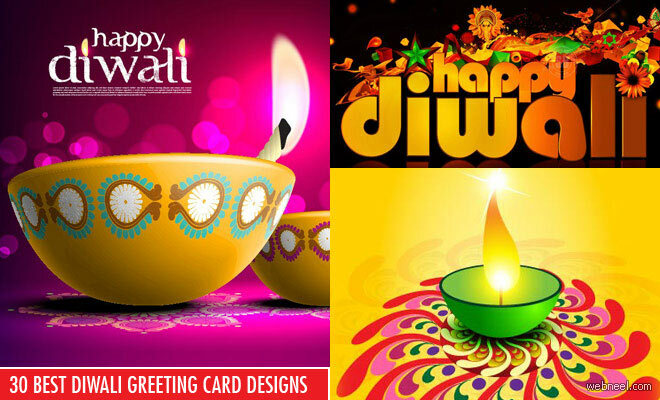 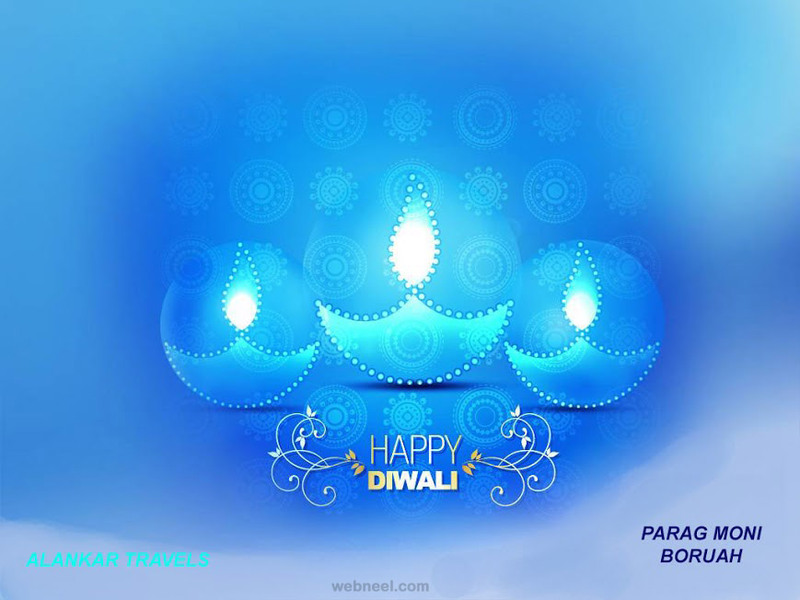 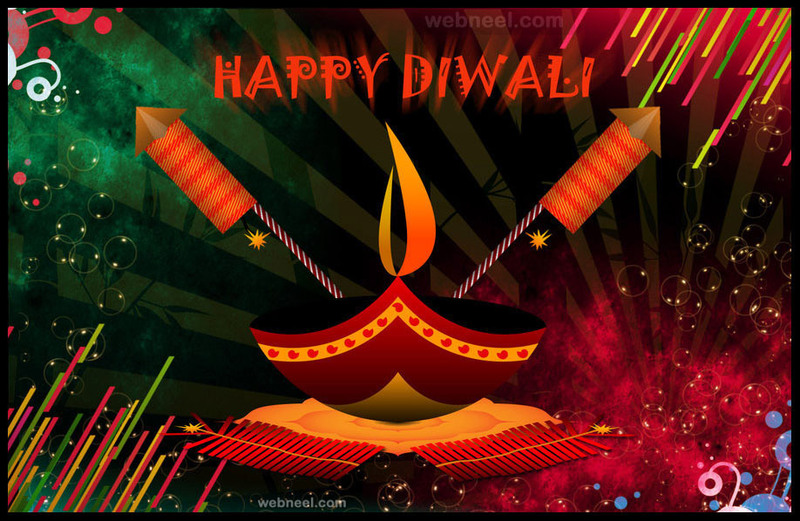 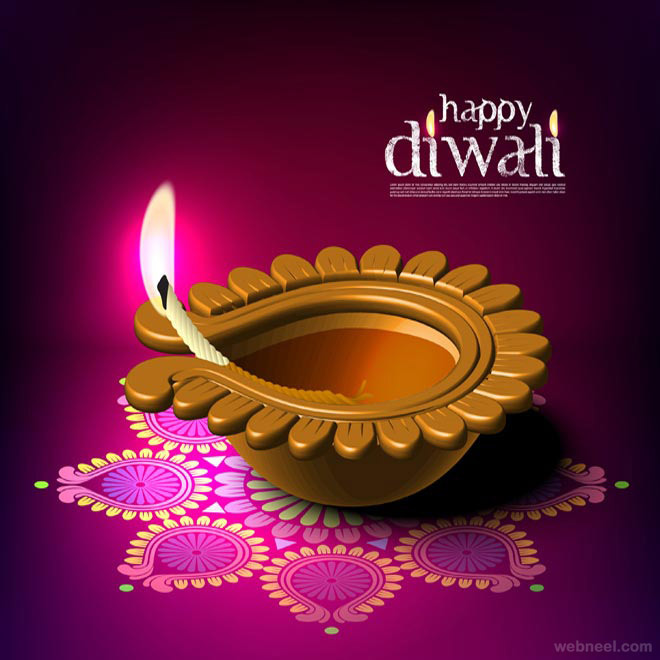 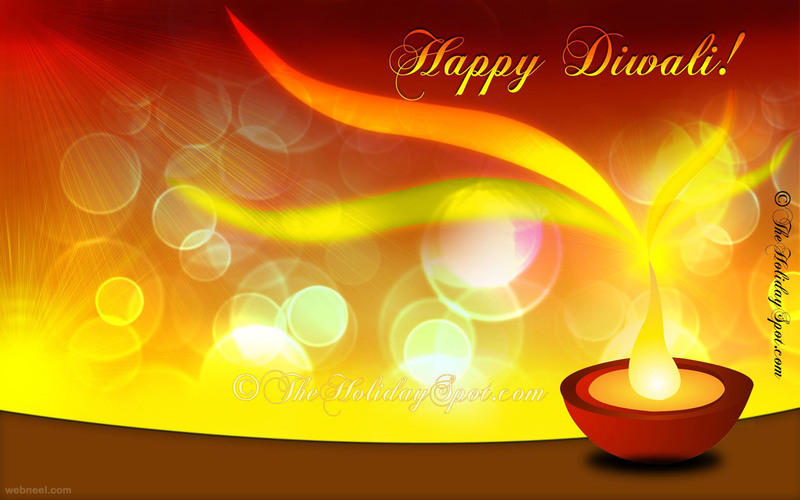 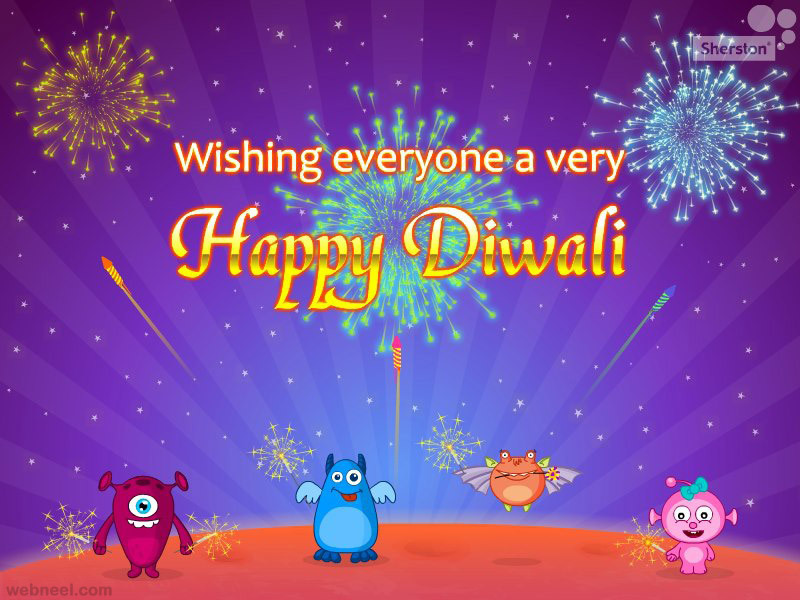 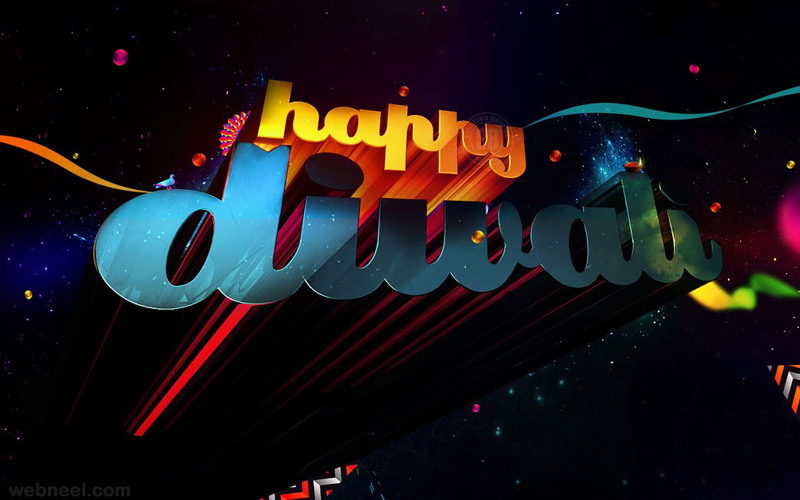 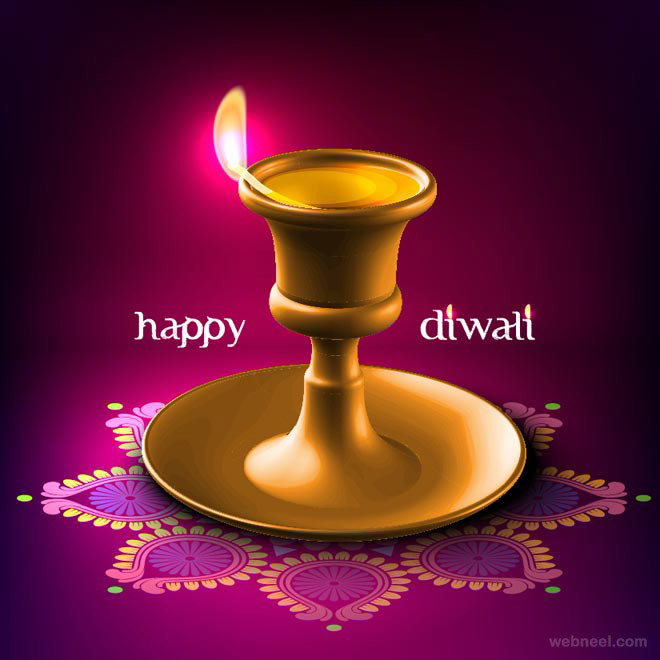 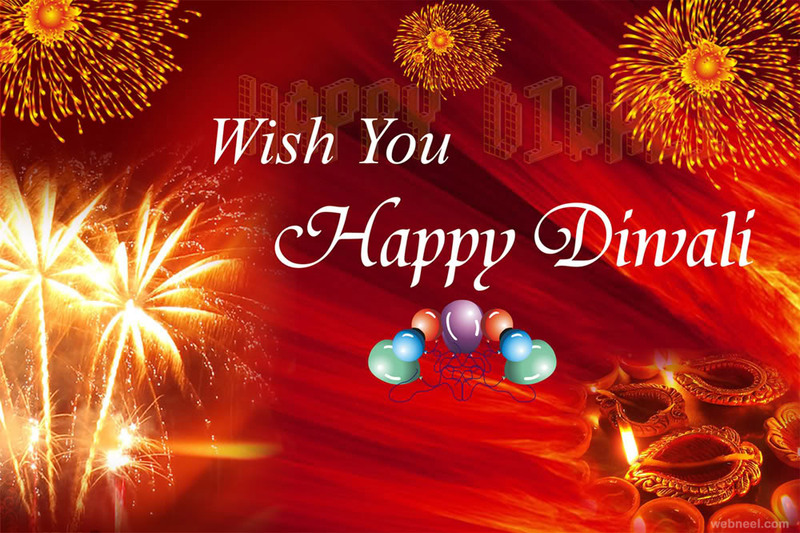 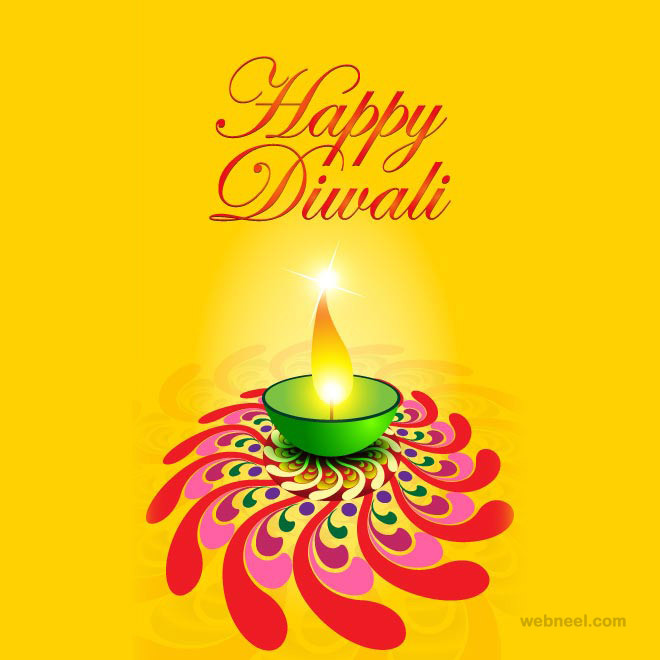 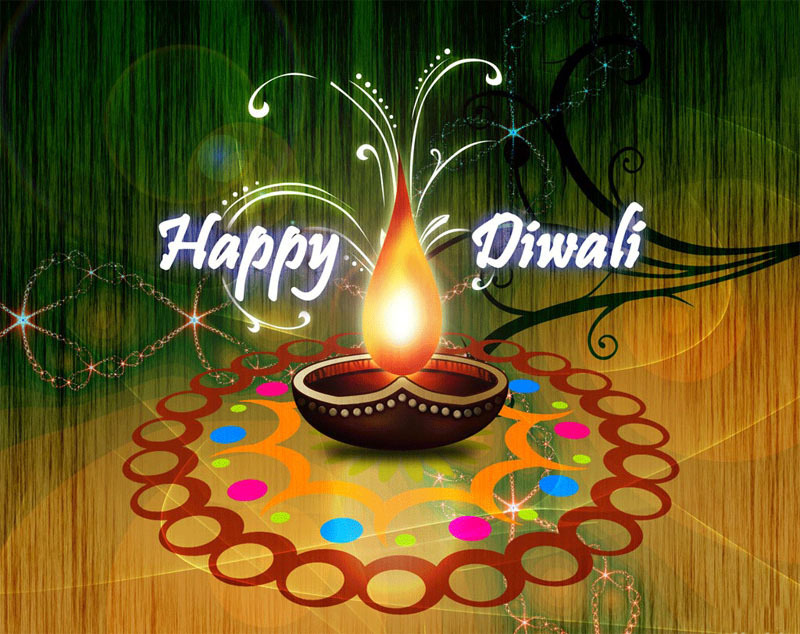 Diwali greeting Cards : We have added some inspiring lamps and light effect backgrounds for making a beautiful diwali greetings for your inspiration. 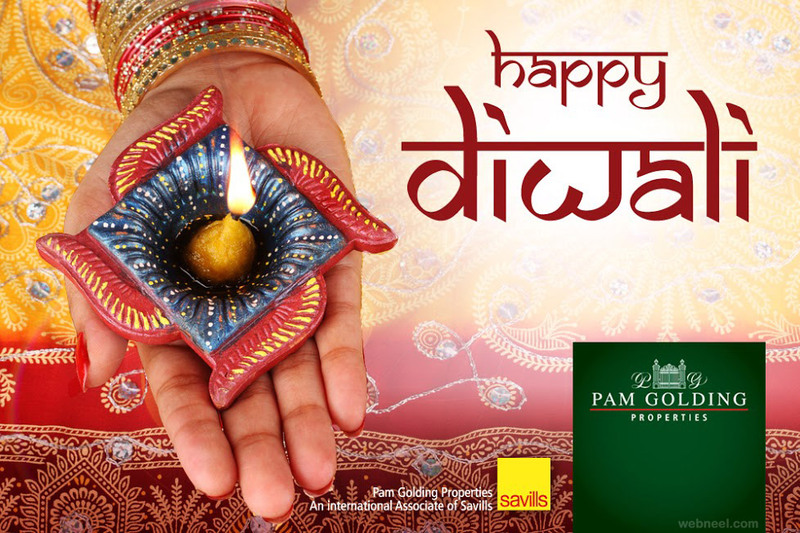 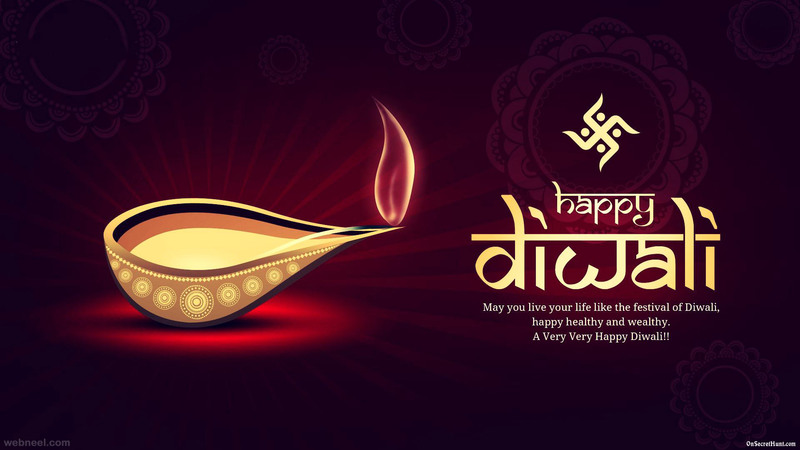 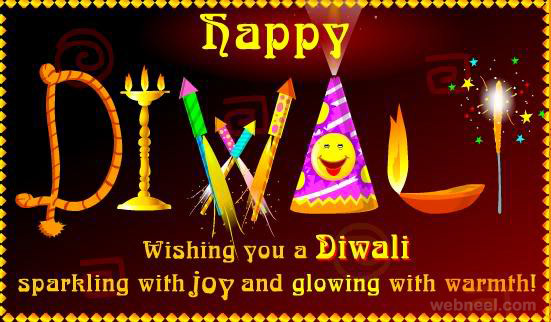 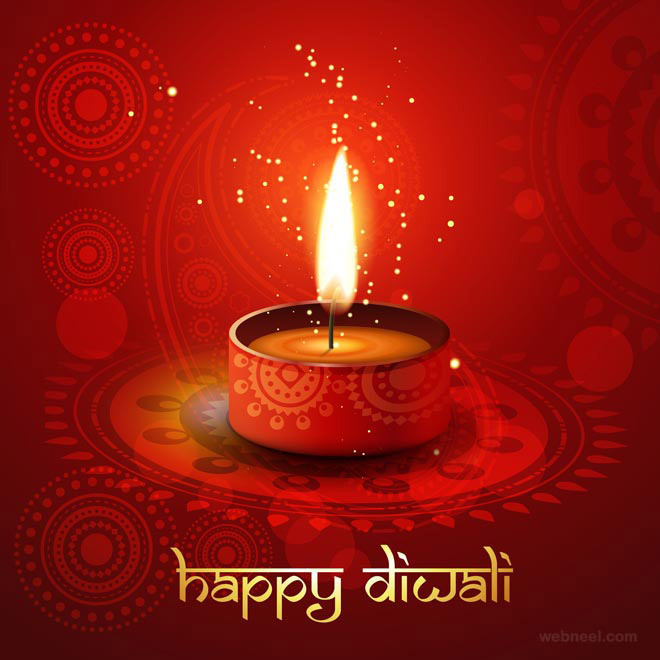 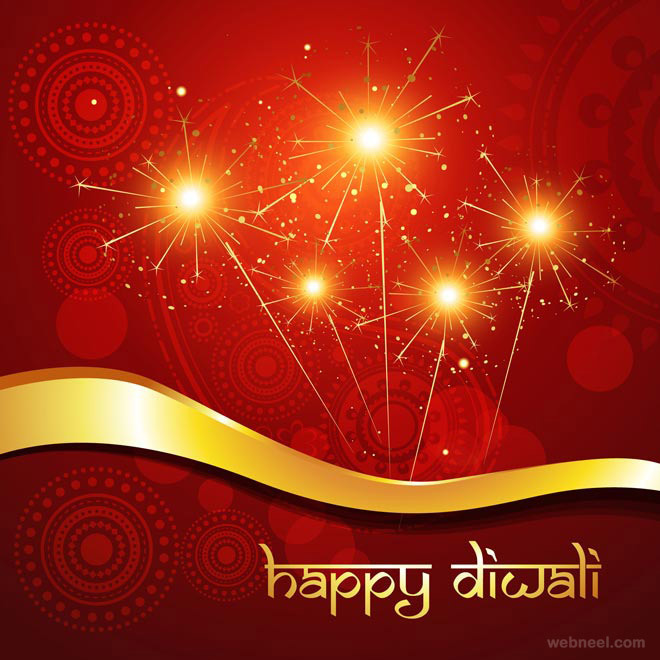 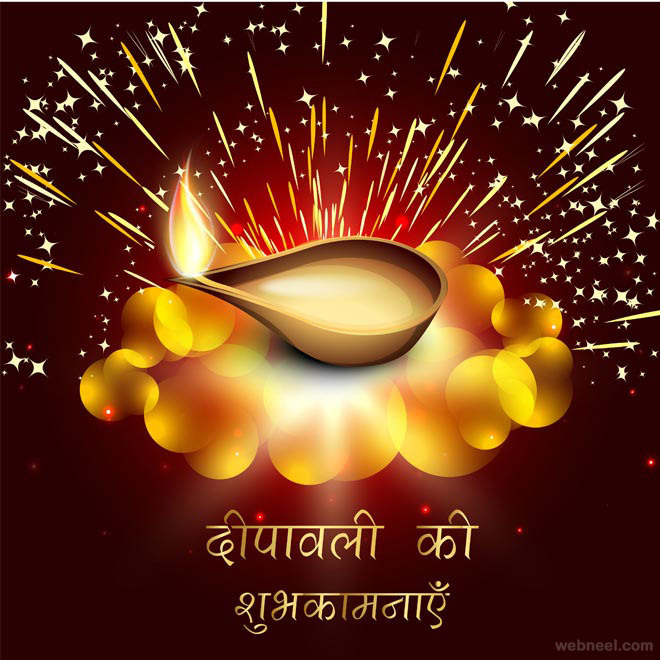 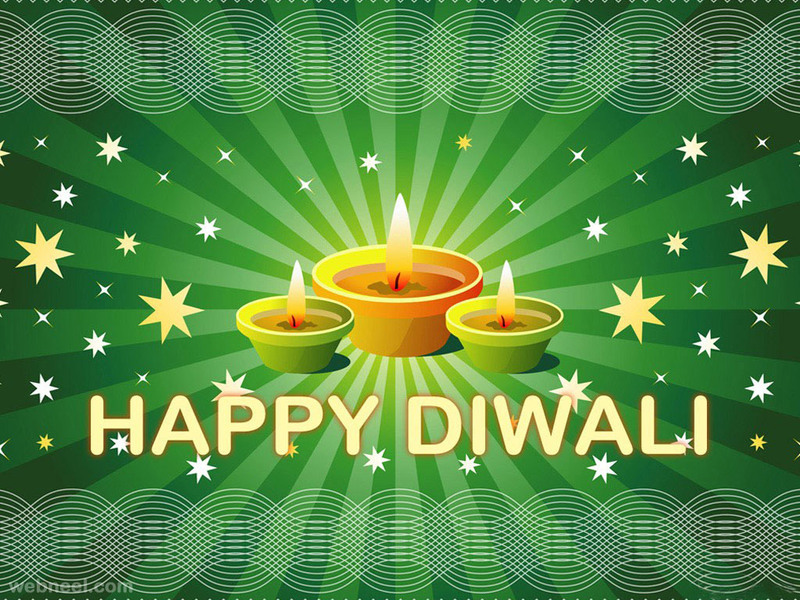 Diwali / Devali / Deepavali, popularly known as the "festival of lights", is an important festival in Hinduism, Jainism, and Sikhism, celebrated for different reasons, occurring between mid-October. 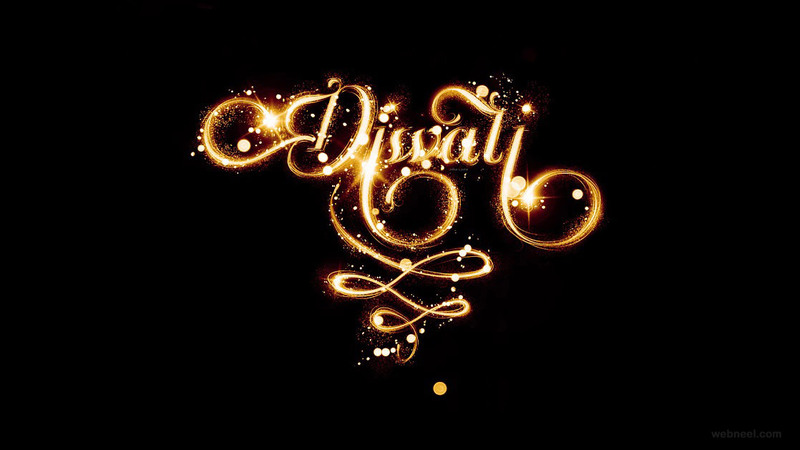 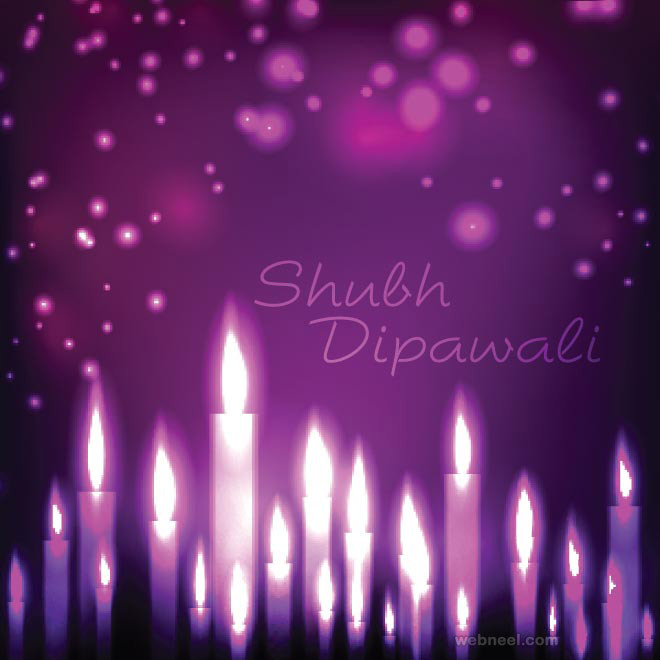 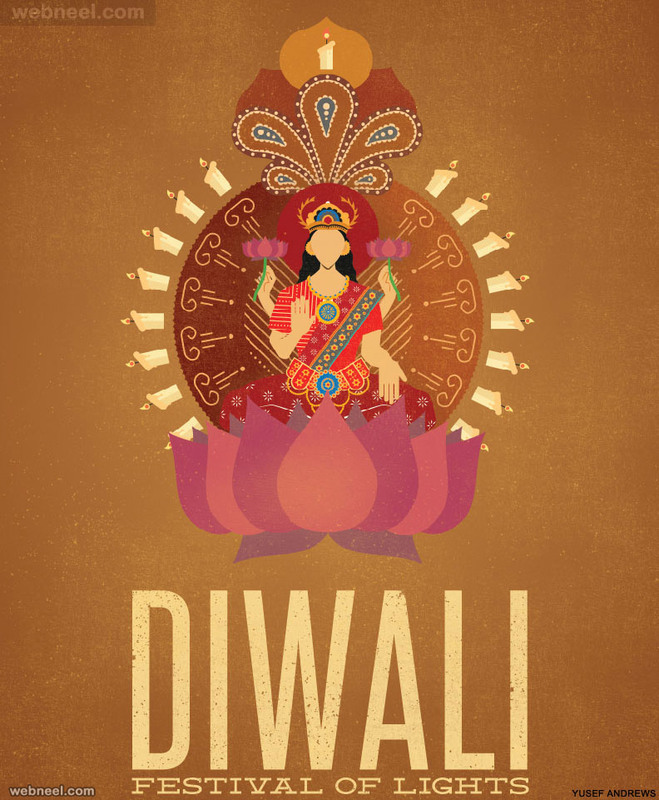 We have added 25 Beautiful Diwali greeting cards here. 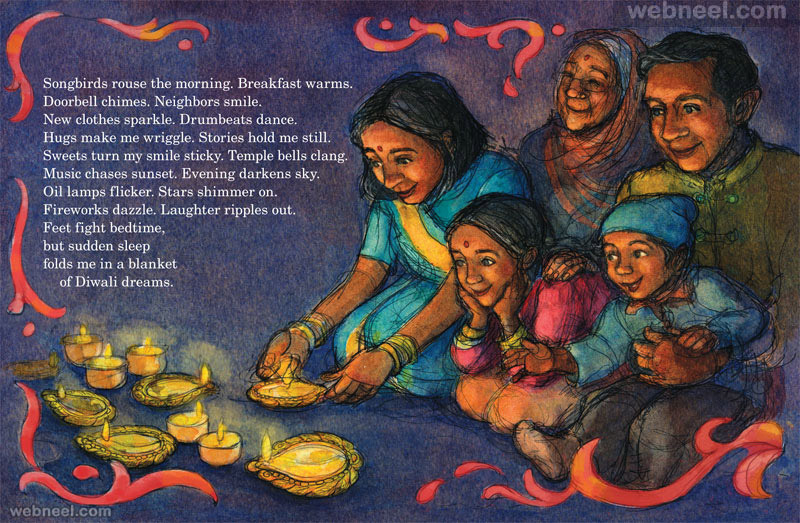 To see first page of the Diwali Greeting cards.